We’ve all seen the glitzy images of early Hollywood with the beautiful clothes, glamorous people, chic parties, and flowing cocktails. While the illusion draws us in, we know that the experience, in the end, is ultimately disappointing. Such was our experience with the Fairbank Cocktail. 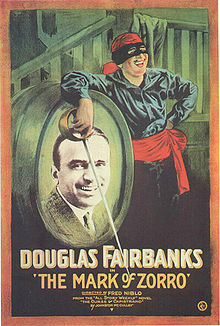 While it has been attributed to the charismatic Douglas Fairbanks, Sr. and even documented as such in Harry Craddock’s pivotal Savoy Cocktail Book, other books such as Robert Vermeire’s Cocktails: How to Mix Them indicate it is more likely named for Senator Charles Fairbanks, Vice President to Theodore Roosevelt. Either way, you would expect a delicious, refined libation to celebrate such famous and gifted people. Unfortunately, as when the lights, costumes, and sets are removed from a movie set, the Fairbank Cocktail is fairly empty and devoid of taste or elegance. Katruska and I used the best gin, vermouth, and bitters we could find, so we are left wondering if the creme de noyeaux (which we had never used) was the culprit in this sad excuse for a cocktail. Creme de noyeaux is supposed to convey the flavors of almonds with a hint of bitter peach pit. However, when all the ingredients were combined, the result was a beverage that reminded of the time I got a taste of kerosene as a child…it’s a long story and I’m sure explains much to those that know me personally. But I digress. The drink was also visually unappealing with a sickly red color and no discernible aroma. All in all I’d have to say it was much like most of the movies made…a sad excuse for what true art can be. Combine all ingredients with ice in a cocktail shaker. Shake until well chilled. 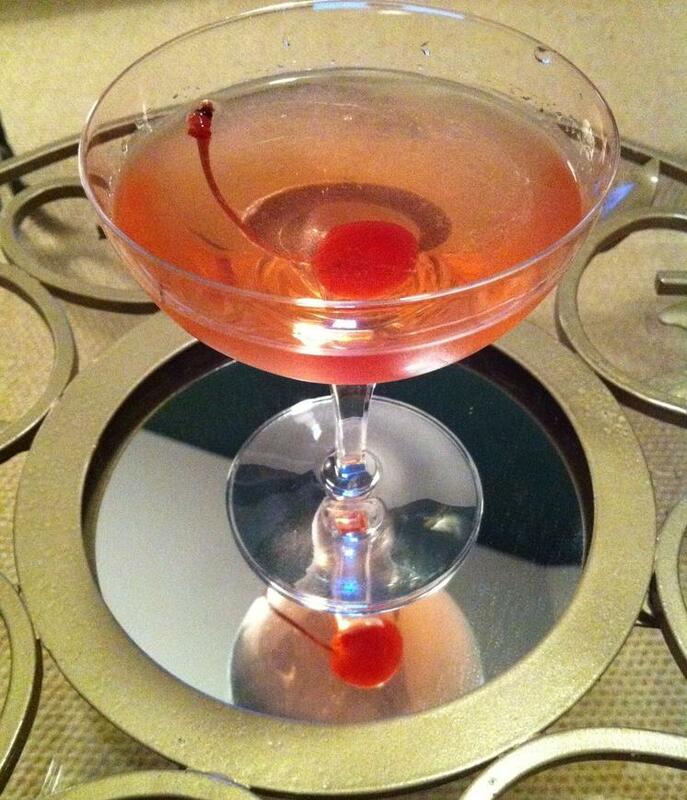 Strain into a cocktail glass and garnish with a cherry. Yes but WHICH fee brothers?